I am a Mom... a Wife... and a passionately crazy photographer who feels grateful to capture life for my own family and others. 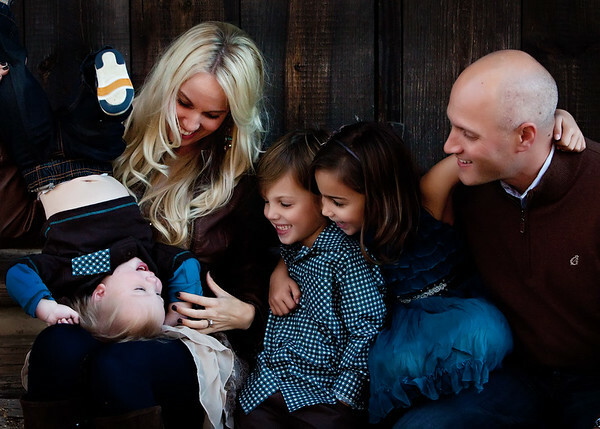 My business and PASSION for photography grew after I had my children. Capturing our moments and laughter on camera became a priority. Full of fear and anxiety, I read everything I could about photography and talked to anyone that was willing to talk to me about how to grow my skills. Ultimately, I gained the necessary tools to capture the visions I had stuck in my head. This process hasn't ended. My desire to learn something new about photography hasn't stopped... I feel inspired daily by my kids and my clients. Creating new and fun ways to capture the love and laughter around us all is a constant goal of mine. I am grateful for the special moments I have been able to be a part of and document for families. A mother expecting a child, a groom's watery eyes as his bride walks down the aisle, the dirty feet of children who have been playing in the sand, the high school senior who is about to start a whole new adventure, a preemie in the NICU being healed through amazing medicine and love, first time parents staring at their week old baby, generations of women walking together on the beach, and people who have fought and survived cancer. I am grateful and inspired. I look forward to many more.